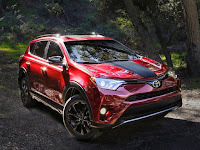 Like they call it's more adventurous, Toyota try to catch the attention of active young families with this Crossover. 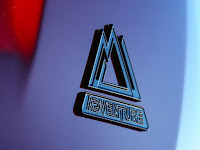 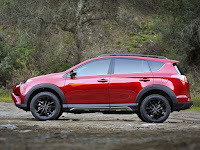 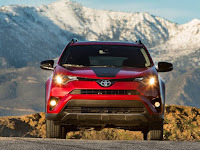 All-new Toyota RAV4 Adventure will be available on two options drivetrain, front-wheel drive with an Automatic Limited-Slip Differential, or with Dynamic Torque Control all-wheel-drive. 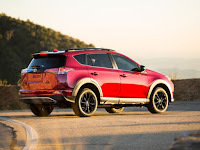 Both fitted a 176-hp 2.5-liter four-cylinder engine with has upgraded radiator, an engine oil cooler, and a transmission cooler to make rise towing capacity up to 3500 pounds especially with all-wheel drive option. 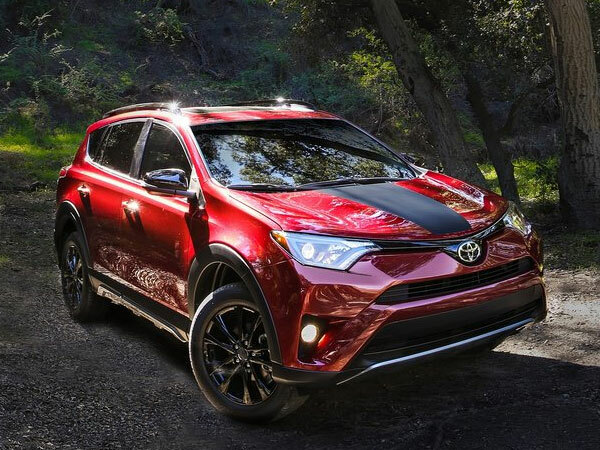 Reportedly needs 8.3 seconds to 60 mph. 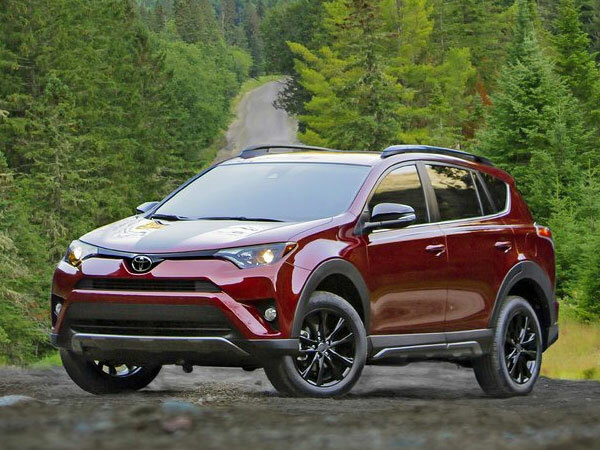 The 2018 Toyota RAV4 Adventure sits squarely in the center of the small crossover utility vehicle segment, with offering toughness than others competitor. 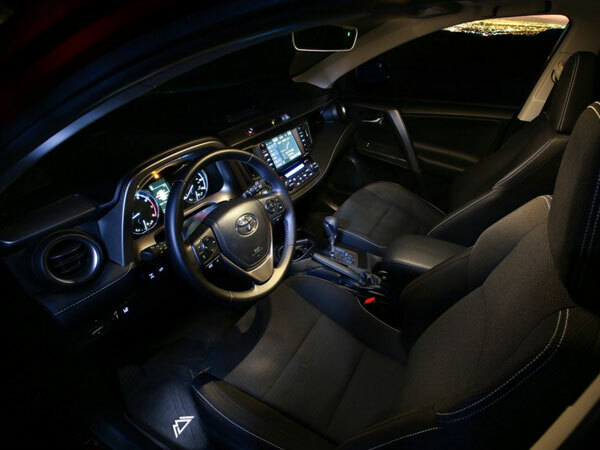 Many technology was installed to accommodate all the excess, Trailer Sway Control (TSC), Hill-Start Assist Control (HAC), and TSS-P comes as standard equipment. The 2018 RAV4 Adventure will sold at showrooms soon in September on this year.